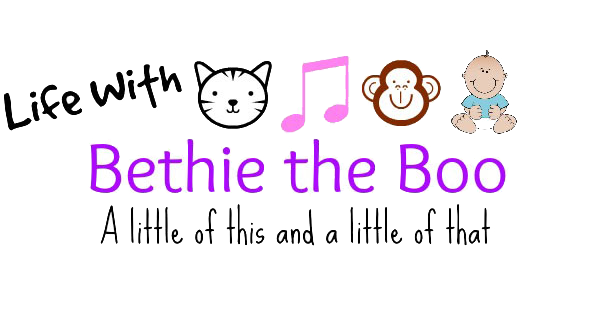 All righty so for FBFF this week we're talking Christmas wish lists. And I agree with our host Katy, it is hard for me to come up with a list - I have things I do want and certainly wouldn't turn down, but it's hard to come up with an actual list of "Things". I have a few though I guess that would top my list this year! 1. A Wii Fit System - this has been on my list for a few years now and maybe people are afraid to give it to me because they think I'd freak out and think I'm fat or something? I wouldn't. 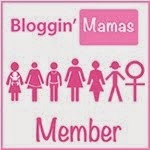 I truly do want one of these! 2. Bridesmaids - Next to the Muppets, this is the best movie I saw this year and I need a copy. Very Badly. 3. 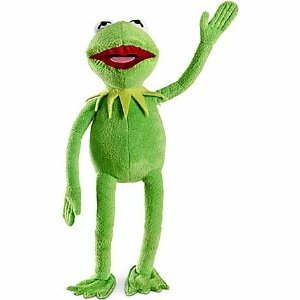 Disney's newest stuffed Kermit - speaking of Muppets, this is from the Disney Store online and it's the best stuffed Kermit I've seen in years. I have this Master Replica Kermit the Frog, but he's not cuddly. This guy would be! 4. 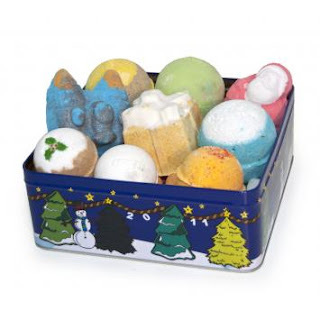 Products from LUSH - I love LUSH Bath and Body, their skincare products have saved my life, but at this time of year I love their bath bombs and bubble bars - a tin like this would be tons of fun and I'd have bath bombs to last me awhile! 5. A Macbook Air - Hey a girl can dream right? In reality, I'm saving up for this, but if Santa brought it I wouldn't complain! Ha ha ha! 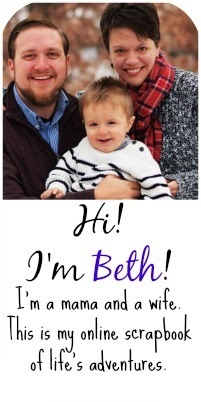 To see what other bloggers are wishing for this holiday season, head on over to Modly Chic. Lush bath bombs are the best. Excellent choices - I love Kermit, and if I had enough space in my living room, I'd definitely go with the WII Fit too! 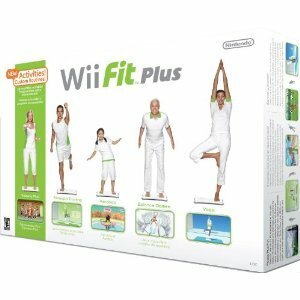 I'd love a Wii fit - or well, a kinect because we don't have a wii anymore! But yeah, for indoor exercise. I love my Macbook, so I am fully with you on getting this laptop! It's the first (and only) computer that can keep up with me. Can't go wrong with mac air! How funny that you also want the WII. My son wants one and I have been resisting it but I think we'll succumb this year! I hope you also get the Macbook Air. I got mine a little while ago, and I still can't believe how light it is.